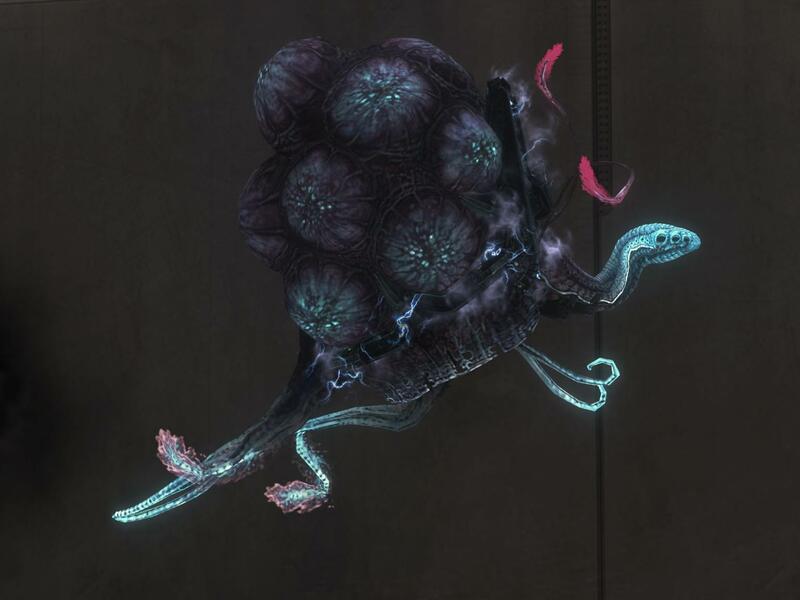 The Inusa are rather unique in their phisiology, primarily due to the fact that they use a series of gas-bladders filled with a lighter-than-air gas in order to move around, also allowing them to gracefully float in the air. Instead of possessing 'arms' or 'legs', they use a series of tentacle-like appendages in order to grasp and manipulate objects. On their 'heads' are six eyes, three on each size, alongside a small opening for the consumption of food. Whilst it is odd, they communicate through a series of appendage gestures, deflating and inflating their gas-bladders, and making a series of cooing sounds, though they usually carry translators which allow them to vocally communicate with other races. Strangely enough, they are capable of surviving in most atmospheric conditions without the aid of breathing apparatus, though this is likely due to the gas-bladders they possess, though they are incapable of surviving within a vacuum. By nature they are a rather docile, peaceful species who have an inborn talent for engineering, maintenance and logistics, and can act as a living computer due to their perfect memory. As such, they're often found performing such tasks in society, and have gained a rather large amount of political influence within the T.K.U. It should also be noted that the Inusa, out of all of the races within the Union, possess the longest lifespan, living to upwards of four hundred and fifty years. However, it is rare to see Inusa older than the age of four hundred outside of Indra, as it is a common belief that 'Elders' should spend their final days on the place from whence they came, often as scholars, leaders of smaller communities and teachers. Natives of Xenu, the Rakhan are probably one of the hardiest races out there. At an average height of 7'6 when standing upright, they tower over Humans and smaller species alike, and are more than well known for their fearsome nature in close quarters combat. Adapted to High-Gravity environments unlike any other species, they possess an extremely high bone density and a powerful muscular structure, allowing them to lift and move weights equivalent to that of a small car when in prime condition. Unlike Humans, they possess two pairs of arms which allow them to move Quadrapedally whilst retaining a set of limbs for grasping objects and otherwise, maximising their performance and ability to move in an environment where the surface gravity is relatively high. As such, early Rakhan often moved Quadrapedally, though modern Rakhan usually move bipedally. Internally, they possess two hearts, though only use one at a time. It is believed that the second heart acts as a 'backup' in the case that the first heart fails, and it is for the same reason that the Rakhan possess four pairs of lungs. Due to their natural capability for aggression and force, the Rakhan make excellent soldiers and manual labourers, and are often found in the military as heavy shock troopers. They usually possess a lifespan of approximately 290 years, and the oldest Rakhan died at the age of 318. Last but not least, Humans. 'Nuff said, really. Though, those descended from older generations on Xenu generally possess a more tanned skin and a greater bone density and muscular structure than those born on Earth or in similar surface conditions, due to both the higher level of gravity on Xenu and the greater Sun exposure. Otherwise, most Human Immigrants who haven't been born on the planet wear powered suits in order to adapt to the stronger gravitational conditions that would otherwise make going about normal tasks rather difficult. Genetic therapy has also been used to help encourage the development of strong bones and muscular structures. The average lifespan of a Human in the Korrae Union is around 185 years, and the oldest known Human died at the age of 209. "Wild, untamed, but not inhospitable. It's like the Western Frontier of Old, in all respects." These were the words of Colonel Nathan Carrington of the United Nations during an early visit to Xenu, albeit his visit had been to one of the Southern Desert Regions of the planet. Slightly closer to it's parent star than it's Solar System counterpart, Xenu experiences a 329 day year and temperatures seldom drop below 15 Celsius except in the Northern Regions, and peaks at around 40 Celsius in the hottest regions of the planet. Consequentally, most of the planet is made up of vast deserts, barren landscapes and open plainslands. However, small areas of forest and jungle can still be found, and the Northern Coastal regions have climates comparable to those found in the Mediterranian. It is these areas in particular that have become popular amongst Human Immigrants, who, despite the somewhat challenging conditions, have found a better life for themselves. 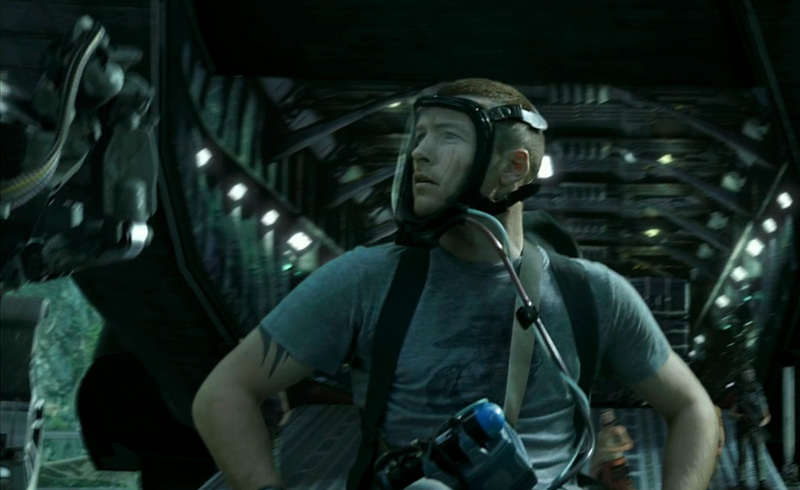 One of the greater challenges for Humans on Xenu is the higher surface gravity on Earth, as Xenu is approximately 1.8 times the Earth's size, possesses 8 times its mass and thus is at an uncomfortable 2g's, requiring Humans of recent generations to wear powered suits to enable them to live normally in these environments, whilst those descended from earlier generations tend to have a bone density and muscular structure adapted to the planet's high gravity. Despite the scarcity of forests when compared to Earth, Xenu possesses a very similar atmosphere, comprised of approximately 79% nitrogen, 20.7% oxygen, 0.08% argon, 0.02% carbon dioxide and 2% trace gasses. It should also be noted that several animal species originating from Earth have been introduced to Xenu, courtesy of Second and Third Generation Human Immigrants, whilst a few species of plant life considered compatible with Xenu's landscape have also been introduced, for either the purpose of farming or creating grazing land for livestock. Above: View of the sunset at New Athens, the first major settlement on Xenu to be founded by Human Immigrants. A Human Woman can be seen meditating with her adopted Rakhan child. 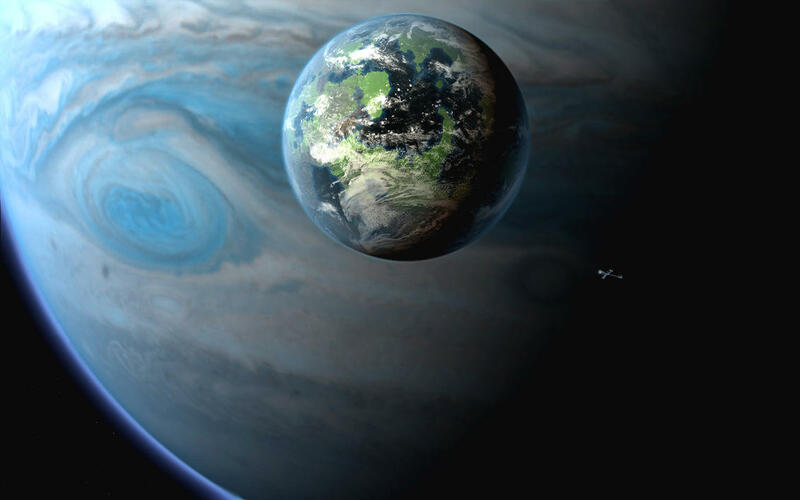 At around 89% the Earth's mass, Indra is the third moon of Tratiu, a Saturn-Sized Gas Giant which resides right in the middle of the habitable zone of the planet's star, Korrae. Due to this, a rather diverse ecosystem has developed across the planet, made up of all manner of species, both very similar yet very alien when compared to wildlife found on Earth. One of the most unique species on the planet also happens to be the only 'sentient' species, the Inusa. A common trait shared by Indra's wildlife is a luminous purple-blue colouration which glows in the dark. Whilst similar to Earth, Indra's atmosphere is significantly different, being made up of 33% Oxygen, 47% Nitrogen, 18% Carbon Dioxide, 1% Hydrogen Sulfide and the other 1% comprising of a mixture of Xenon, Methane and Ammonia. As such, Indra's atmosphere is naturally inhospitable to both Humans and the Rakhan, requiring them to live inside habitation domes with controlled atmospheric conditions and wear the appropriate breathing apparatus whilst exposed to the moon's atmosphere. Despite its beauty, Indra has more than its own fair share of natural dangers. 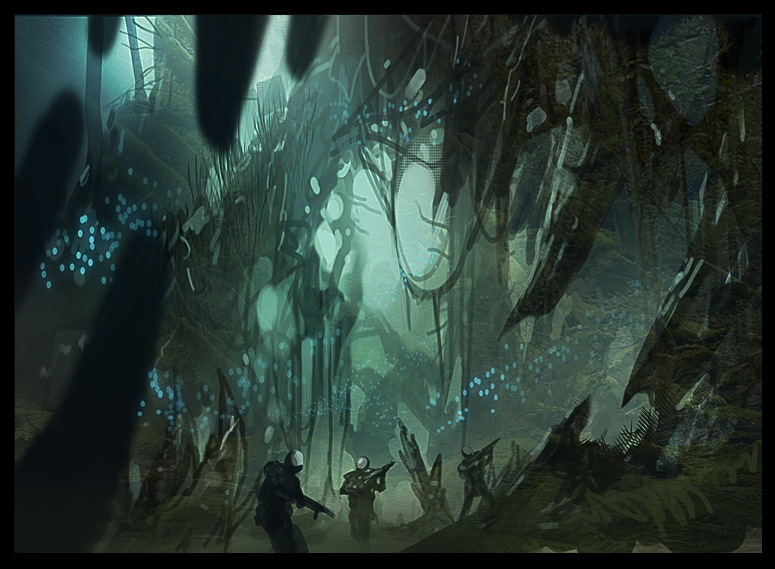 Those unfamiliar to the environment and lost within are unlikely to survive alone, as the thick jungles which cover 87% of the moon's surface contain all manner of dangerous wildlife. Mammals, amphibians, reptiles, even certain species of carnivorous plant life, all capable of sending the unfortunate traveller to an early grave. 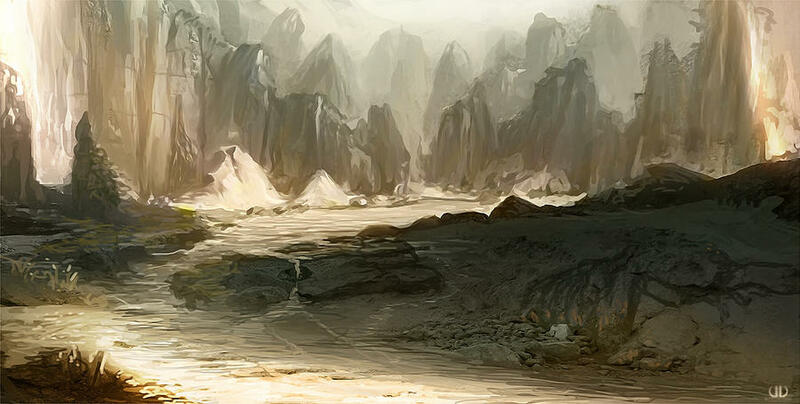 As such, Rakhan and Humans who venture outside the populated regions often carry weaponry or travel in vehicles adapted to the terrain. Political System: Council-Based Democracy with a three year election cycle. The Council is comprised of seventy five Councillors, all of whom are individually elected by eligible citizens of the Korrae Union. Following this, there are three Head Councillors who are elected from the Council, by members of the Council. These Head Councillors often make important political decisions in times of crisis when the Council is either unavailable or unable to come to a decision. Whilst not a 'religion' persay, many Rakhan pay homage to the ancient tribal leader Rang Hnen in various forms, often through folk music and stories passed down to children. Tribal body art is also seen amongst numerous Rakhan in military service. Recently, elements from Human culture have gradually made their way into the general culture of the Korrae Union, and have gradually become more and more accepted. In particular, Hip-Hop and Rap Music introduced to the Korrae Union by African Americans has been embraced on Xenu by Rakhan youth, whilst Oriental-themed 'nature' music is commonly enjoyed by Inusa, due to how well it represents their natural philophosy and mentality. Before a centralised civilisation developed on Xenu, the Rakhan made up a large number of tribal groups which often warred over territory, hunting rights, and for the purpose of gaining honor, respect and reputation. Life was harsh and competetive, though this soon changed after an ambitious, intelligent young Chieftan known as Rang Hnen rose to power. Having challenged and won against his own brother in single, unarmed combat, Hnen set the Rakhan down a path which would lead to their modern civilisation. Uniting many tribal groups over fifty years, Hnen established the first Rakhan civilisation, the Hnen Empire, which would come to sire early technologies and give birth to a new age of knowledge. Many centuries later, long after Hnen had passed and become a somewhat legendary figure in their culture, the Rakhan had advanced to a level of technology equivalent to 21st Century Humans. When their early spacecraft enabled unmanned exploration missions across their system, Indra was quickly revealed to be inhabited by a diverse range of alien species but at the time the Rakhan believed the Inusa to be simple beast-minded creatures, much to the dissapointment of many across the planet. Regardless, the discovery of alien life drove the Rakhan to continue their exploration of space, and eventually after developing their first sub-light spacecrat which enabled manned spaceflight without long-term journeys, they went about exploring their system. 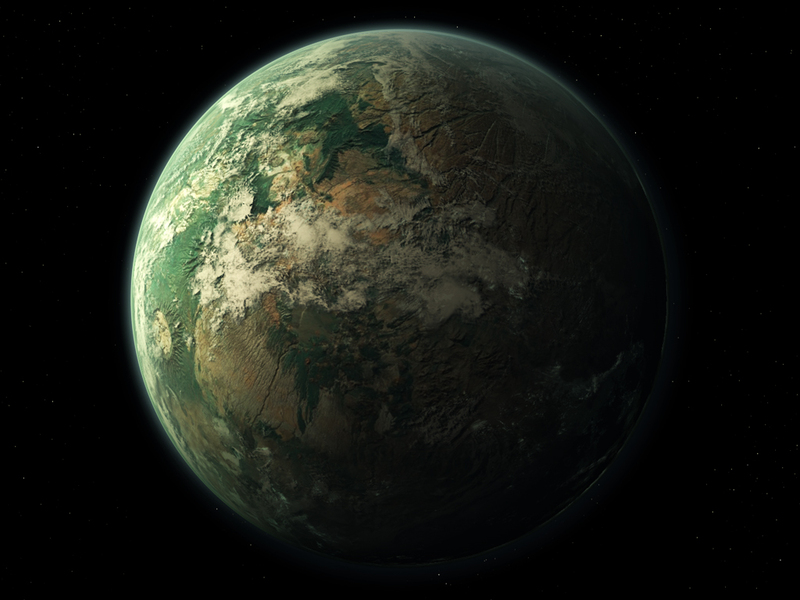 One of their earliest manned missions of significance was a landing on Indra, which the Rakhan believed would then enable them to establish a base of operations from which they could explore the rest of the system. However, they would learn more than they expected, after the discovery of a 'village' of Inusa in a thick region of forest which unmanned probes had been unable to penetrate. When the Inusa, curious to these new explorers, approached the Rakhan and showed no hostility and displayed signs of advanced intelligence, the Rakhan were quick to establish full communications with members of the species. Within two centuries, the two species would become closely allied and would go on to form the Korrae Union. Human Immigration to the Korrae Union first began in 2104, when several factions which faced discrimination both on Earth and on the United Nations' colonies chose to seek asylum with the Korrae Union rather than the Alarei, as at the time the Korrae Union's association with the council was relatively minor, wheras the Alarei would likely turn them in to avoid damaging already tense relations. These Factions included Pro-Independance Insurrectionists who'd survived the Martian and Jovian Rebellions but faced prosecution under the United Nations' jurisdiction, ethnic minorities who faced persecution and the theft of their property on Earth, and even a group of individuals seeking to experience life in a distant alien society. Whilst they faced initial resistance from the Rakhan, the Inusa were much more welcoming, and were able to convince the Rakhan that Humans could benefit the Union via their knowledge, tools and materials for agriculture, which the Rakhan lacked due to the lack of crop species on Xenu. Gradually, over the next few decades, these initial tensions eased down, moreso when the newly-formed agricultural industry helped avoid a potential famine when a new strain of a disease killed off a large portion of Xenu's species normally slaughtered for meat. This newly found acceptance led to another wave of Human Immigraion to the Korrae Union, which by now had been considered relatively safe when compared to other Earth and the Human Colonies both in and outside the Solar System, primarily due to the fear of Alarei Military Remnants launching yet another assault in retaliation for the mass genocide of their species, alongside rising terrorist and pirate groups. By the 24th Century, Humans made up approximately 13% of the Korrae Union's population. "A country without war is like a salad without watercress. War is good!"